You must never touch a monster - except in this book! 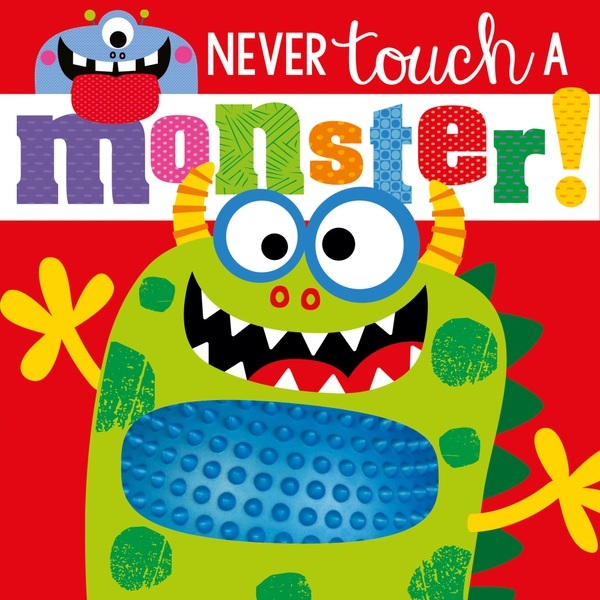 This fun monster-themed, touch-and-feel book is perfect for young children! Children will love reading the funny rhyme that warns of the dangers of touching a monster and then ignoring the advice! Innovative silicone touches feature throughout the book, with a different texture for children to explore on every spread. This tactile book offers plenty for young children to enjoy, helping to promote an early love of reading!